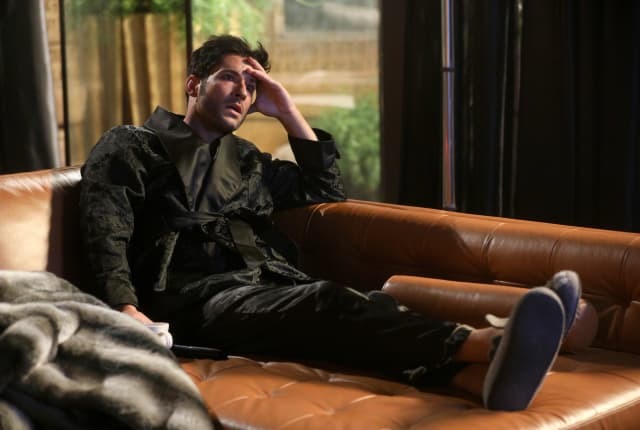 Watch Lucifer Season 3 Episode 20 online via TV Fanatic with over 1 options to watch the Lucifer S3E20 full episode. Affiliates with free and paid streaming include Amazon. On Lucifer Season 3 Episode 20, when a witness to a murder claims a winged guardian angel saved her life, Lucifer becomes paranoid about his own actions. No offense, brother, but on the list of things to wake up to, your face falls somewhere on the list after horse's head and Coldplay tickets. Will he be coming with you often because he is killing our banter. Permalink: Will he be coming with you often because he is killing our banter.